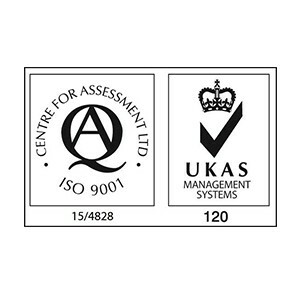 The Centre for Assessment is a national certification body that assesses companies against international management system standards and operational implementation of policies and procedures within an organisation. 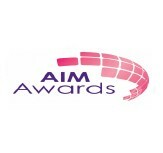 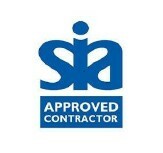 Controlled Event Solutions Ltd holds the ISO 9001: 2008 quality management accreditation with the Centre for Assessment. 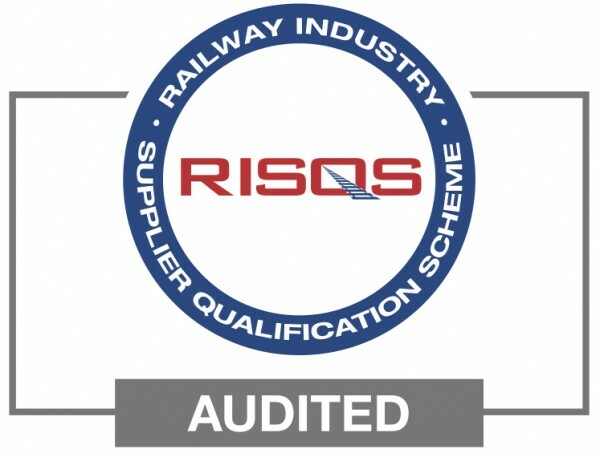 This accreditation demonstrates that the company has passed rigorous, annual audits that prove continued compliance with best practice. 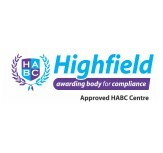 Highfield Awarding Body for Compliance is a major provider of vocational training and qualifications. 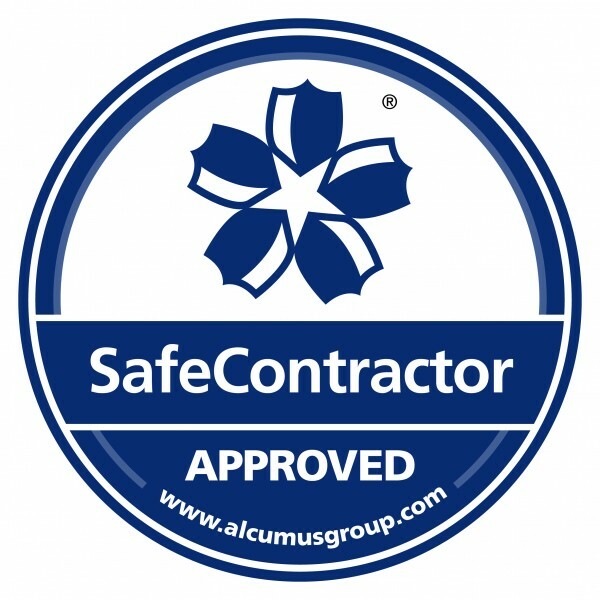 Controlled Solutions Group has been an accredited training centre for Highfield since 2012, working with Highfield in delivering SIA qualifications, including the Door Supervisor, CCTV and Close Protection awards. 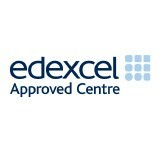 Pearson-Edexcel is the UK's largest provider of academic and vocational qualifications. 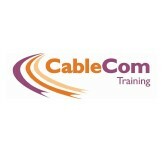 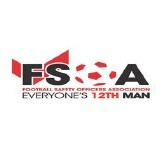 Controlled Solutions Group is proud to have been an accredited training centre for Edexcel since 2011, providing training for SIA qualifications, including the Door Supervisor award.